Last week brought Junuary sunshine and warmth to northern California, and golden buds on golden willows in mountain meadows. 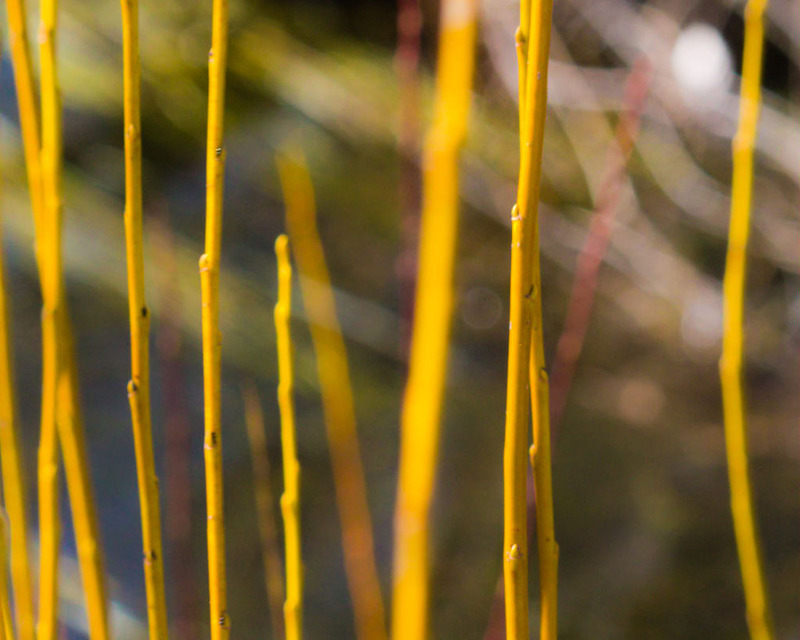 Salix (the genus for nearly 400 willow species ) are a common sight in wetlands and waterways around the northern hemisphere. You may be more familiar with these plants from more than stream-side jaunts, though. Their bark contains a medicinal compound that soothes aches and pains. That compound, salicylic acid, is a common ingredient in modern painkillers.